Is anyone interested in doing this? If so, I am willing to submit the proposal. One idea: an LFI panel wherein we speak about our privacy outreach and how free software fits into that. We also could speak about the free software we use at our libraries, and how libraries could use free software in the future. This is somewhat last minute, so if there is low interest, that’s cool. 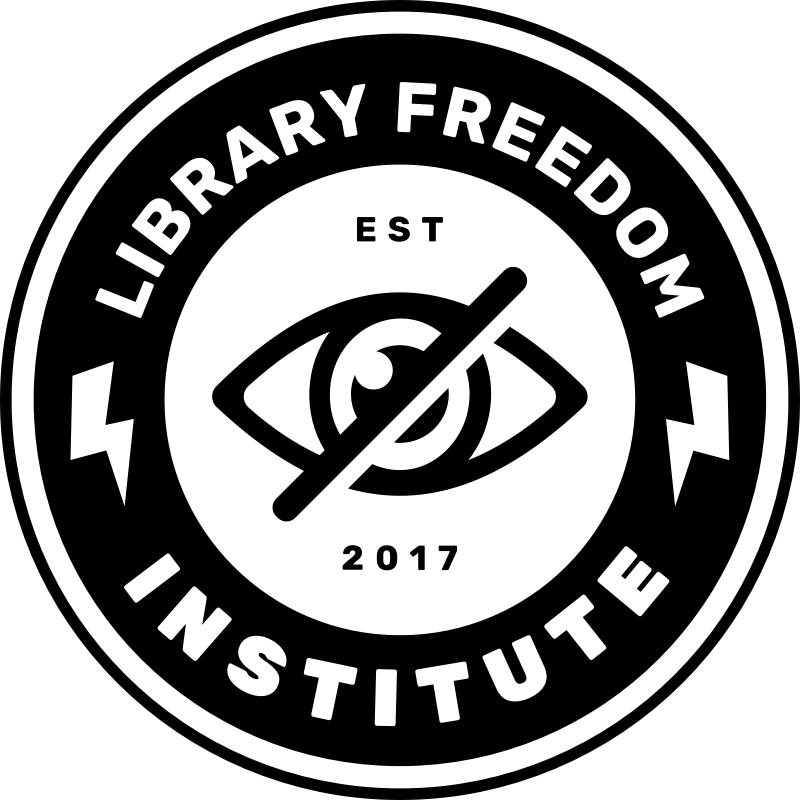 Libraries definitely have a place at LibrePlanet and there will be opportunities in the future.